Jet Vacation started on the premise that nothing beats personalized service, experience, and attention to detail. While many Internet sites promise special deals, travelers are often unaware of restrictions, exceptions, and fine print. Making the right choices based on price alone is not always the best course of action for travelers. We hear too many stories of travelers regretting that they didn't call us first. We are a locally owned family business and are committed to working with you to plan your travel arrangements. We care about our clients and want to know about you so that we can help tailor your travel arrangements for your needs. We also have an agent on call should you have any questions or problems while traveling. Give us a call or email us for a free price quote. Please fill out this form completely and somebody will contact you the next business day. 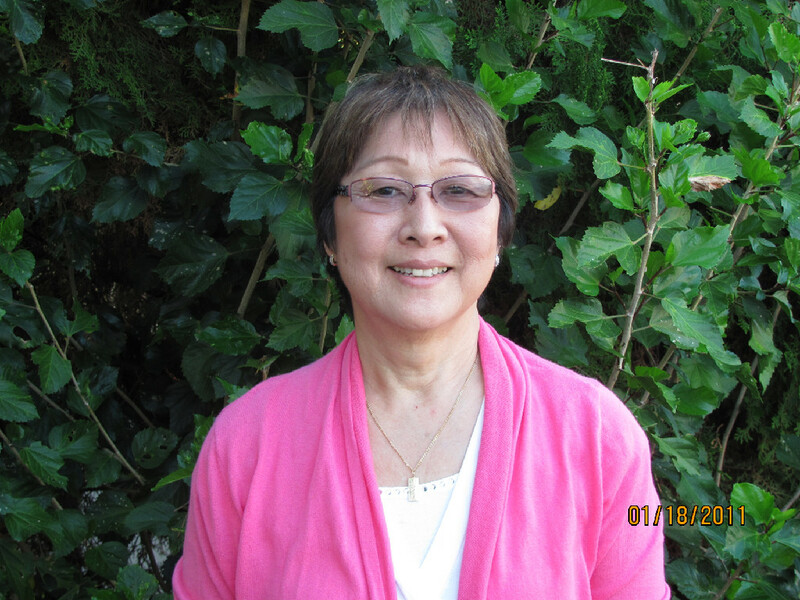 Linda Nagai grew up in Kailua-Kona on the Big Island and has been working in the travel industry for over 30 years. During this time she has managed a travel agency, owned a wholesale agency, been employed as a sales representative for a local airline and escorted many groups to Japan. She has also worked as the room reservations manager at Four Seasons. These experiences have shown her more than anything that customer service is the key to any successful business. With that in mind she aims to provide the upmost customer service to her clients. 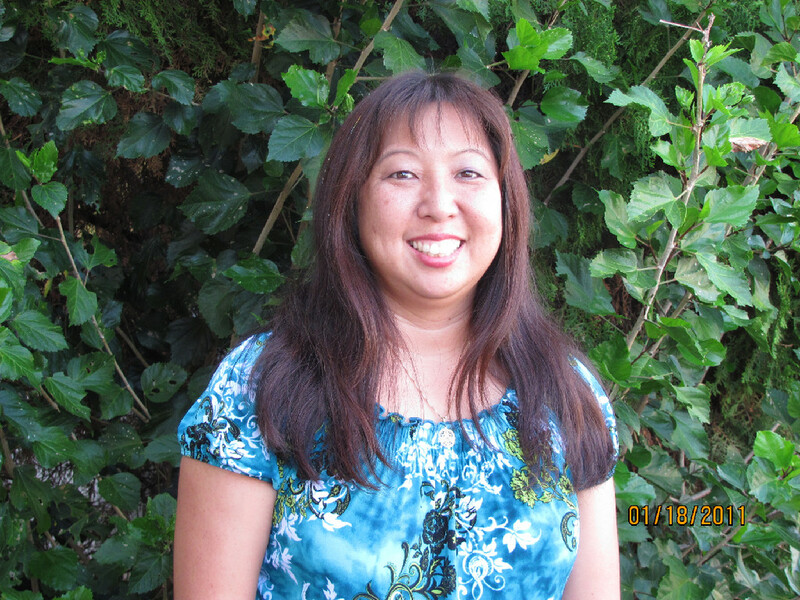 Shawn Sato grew up in Kailua-Kona on the Big Island and has been working in the travel industry for over 20 years. During this time she has seen the industry change drastically with the introduction of the internet and people using booking engines for their travel needs. Being trained from the "old time travel agents" she still finds that personalized service is no match for internet booking sites. Not to mention that she can usually find rates that beat those seen on line. She is very detailed oriented and will help you plan your vacation according to your needs and will discuss options with you to help you get the best deal. Being an avid Disney fan she has been to both Disneyland and Disneyworld and will gladly share tips that she learned while visiting and also those from podcasts. 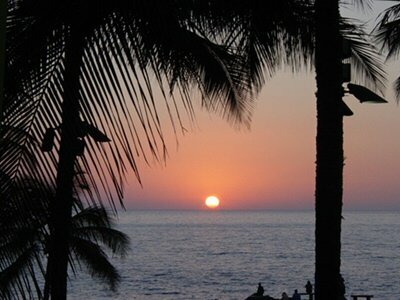 Explore our full Big Island information guide!